Welcome to the September Control Freaks Blog Tour, Halloween and Fall! I love this time of year, the rich colors that come along with it, and I'm so excited to see what my fellow bloggers have in store. 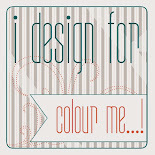 You may have arrived here from Yvette Ashe's blog. Isn't she just amazing? No matter how you arrived, you can view every blog on the hop. At the end of this post is a button to click to go on to the next stop. If you have come across this post before the 20th, please visit again tomorrow when when all the posts will be active. 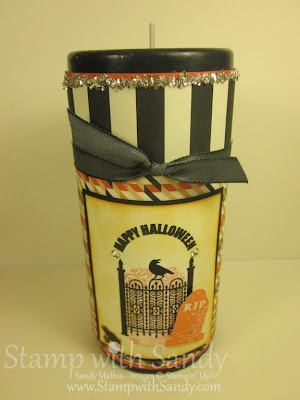 I have three Halloween Home Decor projects to share with you today: Halloweeen Framed Art, an Embellished Candle, and a Treat Tin. Before I get started talking about my projects, I just want to make a couple of acknowledgements. The Framed Art was inspired by the beautiful work of Nancy Riley, and the Candle was inspired by Stampin' Success and cased from my awesome upline, Terri Brennan. I think the Treat Tin is all mine, LOL! My first project is the Halloween Framed Art. I purchased an inexpensive 8x10 picture frame, and cut Tangerine Tango Card Stock to fit. The squares all measure 2" x 2". After cutting them out and adhering them to the card stock, I embellished away, using the Googly Ghouls and Wicked Cool Stamp Sets.This is such a fun and easy project, and can be made for any holiday or occasion. This close-up shot shows the details a little better. Absolutely everything that is black was heat embossed with Black Embossing Powder. This makes such a big difference with a home decor project. The color is so much richer, shinier, and is worth the extra effort. The square in the top left corner was embossed with the Spider Web Embossing Folder, and then I went over the embossed area with Dazzling Details. 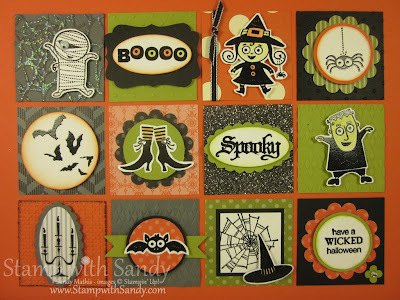 The square under the "Spooky" is Silver Glimmer Paper which I dyed black with Basic Black Ink and a Sponge Dauber. If you're going to dye your Glimmer Paper, just make sure you use a Heat Tool to dry the ink. 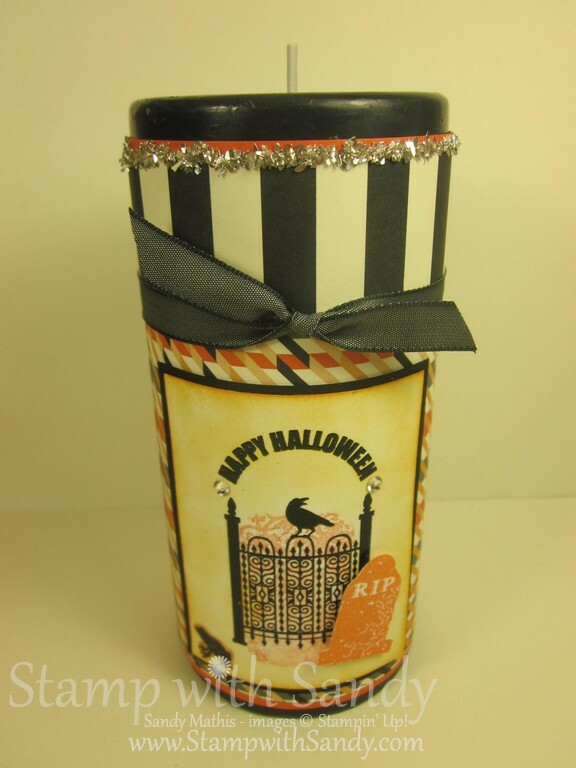 My second project is a Treat Tin. 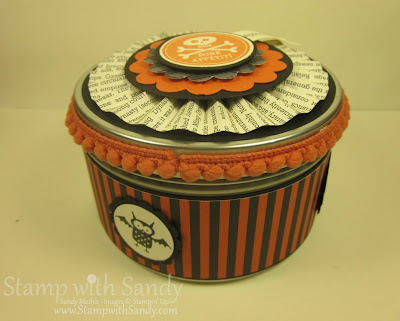 I found these tins at one of the big-box stores for $1 each and scooped up a bunch of them! 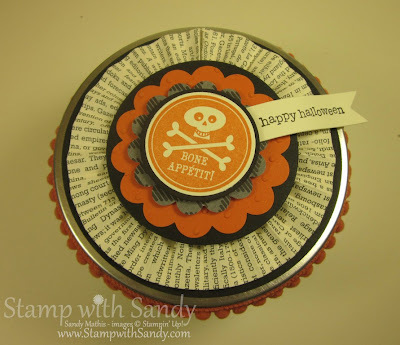 This time I used the Monster Munchies Stamp Set, along with the Howlstooth and Scaringbone Designer Series Paper which is used in all three projects. Here's a shot of the top of the tin. Isn't it the cutest? We made these in my September stamp class and everyone loved them! The rosette from First Edition DSP was made using the Simply Scored Scoring Tool and attached with a Jumbo Sticky Round (love those!). All the other layers were cut from punches and dies. I separated some of the layers with Dimensionals for a little "lift". Last, but not least, is the Embellished Candle. I made the embellishments to slide off like a sleeve, so that it can be removed for safe burning. I, however, have no intention of burning this candle! I wrapped the Tangerine Tango Card Stock around the candle and attached it to itself with Sticky Strip. All the other layers on top were attached with Sticky Strip also, so they are not going anywhere. 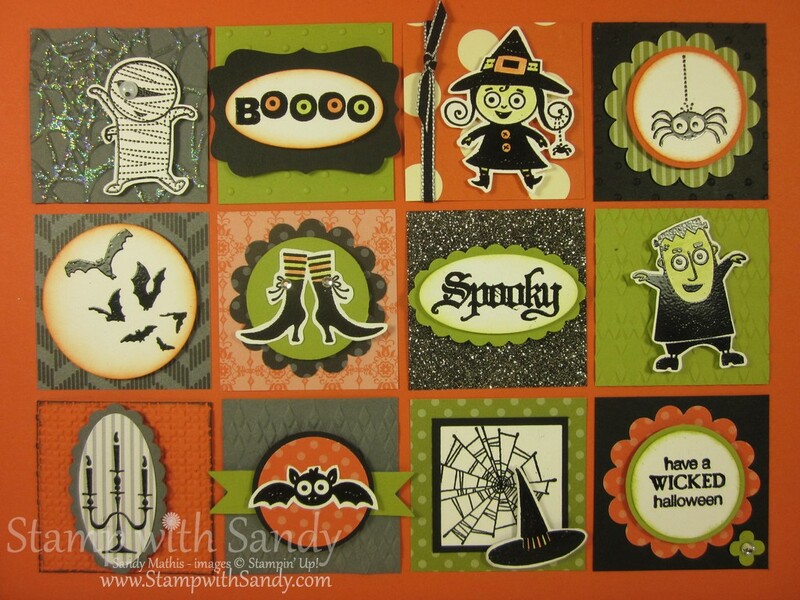 The stamp set used for this project is Toxic Treats, another great new set from the Holiday Mini Catalog. The focal image was stamped on Very Vanilla Card Stock with Basic Black Ink. 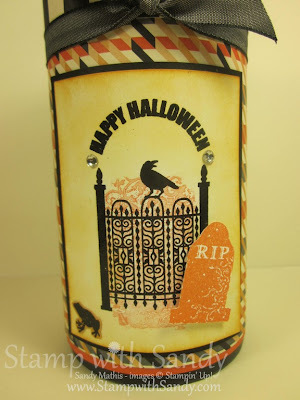 The image behind the gates was inked in Tangerine Tango Ink, then stamped off once for a lighter shade. The headstone was stamped full strength, then cut out and popped up with Dimensionals. Two Rhinestones next to the greeting add a little sparkle, as does the Glass Glitter that rims the top. Keep scrolling down for a full list of products used. Or, hop along to the next Control Freak on our tour, Judy DiScipio. I know Judy has some fun projects planned for us! Thanks for visiting my blog today! I'd love to hear your comments! LOVE, LOVE, LOVE your projects, Sandy! Now I wish I would have gotten Toxic Treats! That frame is so cute...what a wonderful holiday decoration! Your projects are wonderful and so colorful...TFS! Your projects are so fun.. I love that framed art piece! Love your projects. Especially the candle! 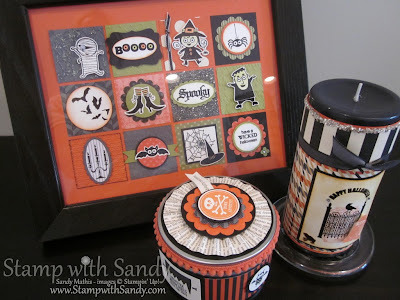 I love all of your Halloween projects, Sandy! My favorite is your treat tin! Great combo of colors, patterns, and textures! 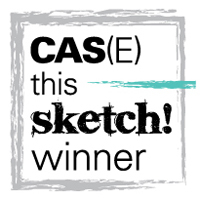 Thanks for sharing your wonderful work! WOW, Sandy! I love your projects! ... especially your framed art! 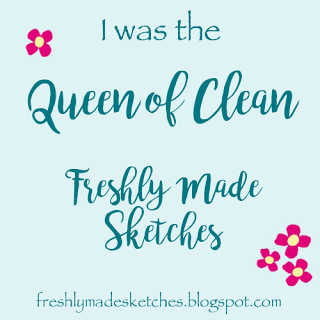 I'm so flattered that you were inspired by one of my projects! Thank you for the mention! You are so sweet! Omg!! love all of it! You Rock Halloween! 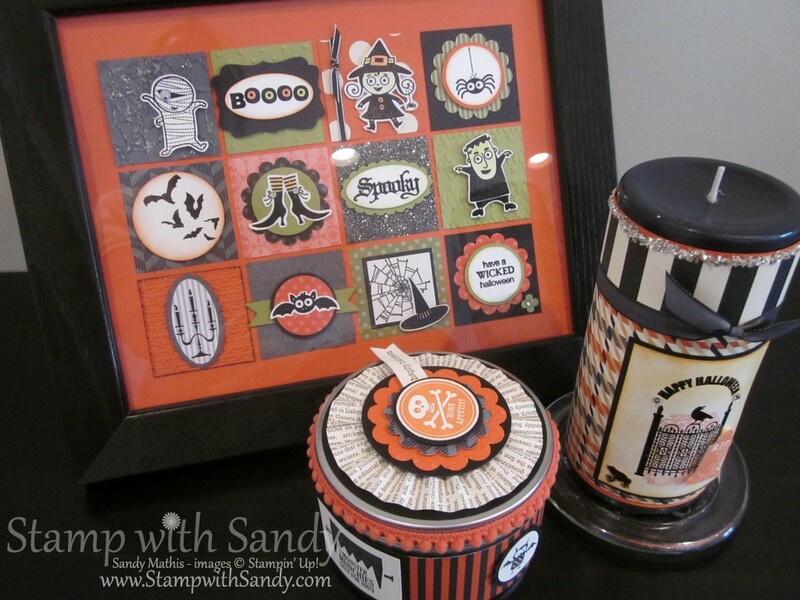 Love your projects, Sandy! I just subscribed to your blog. I Love your tea light Halloween card! It's so pretty! I would love to add this card to my video technique site if you'll allow me! My site is called Twosday's Techniques (twosdaystechniques.com), and I have over 200 video techniques on there already! I would love to add this treasure to the site! What do you get? You get a FREE Month if you let ME do the card, TWO free months if you do a video doing the card (NOT YouTube video!). 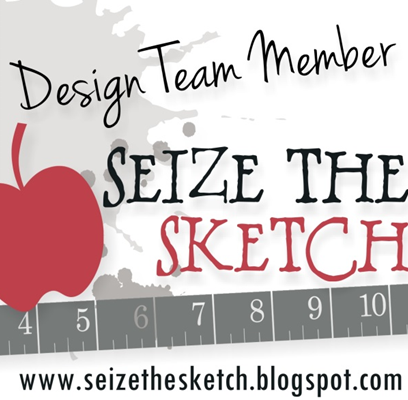 You get all the credit, I point everyone to your site on the video AND on the written pdf that has: dimensions, supplies, written directions AND a picture that people can print out! I hope you take me up on my offer, if you do, you and any of your friends can join the site for 1 year and pay the 6 month price: $35.00! 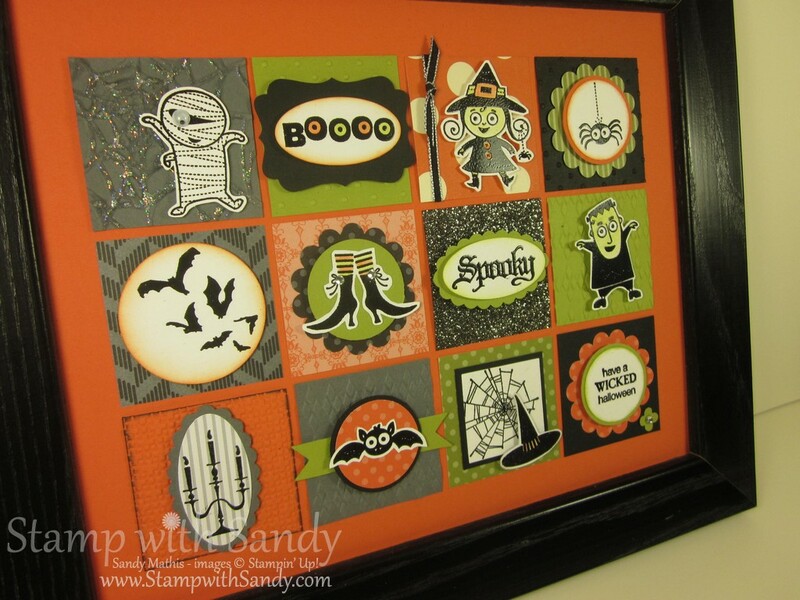 I love all of the projects -- I'll probably case the halloween frame and tin for sure! Love them! Thanks for sharing all the details!